Producer Loops has released Supalife Classic Trance Vol 1, a new sample library by Eddy Beneteau. 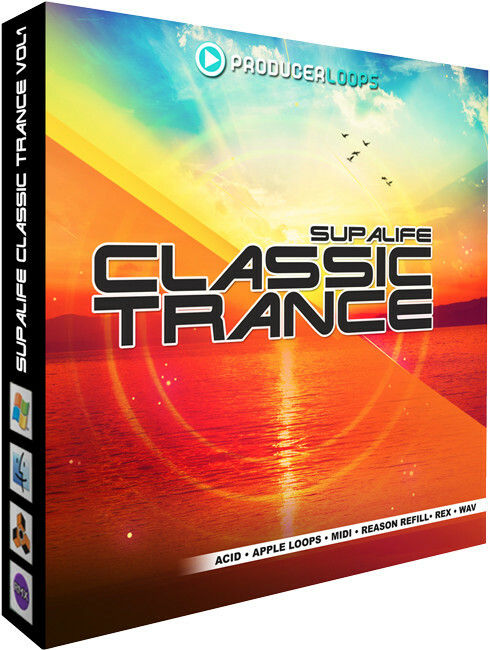 Supalife Classic Trance Vol 1 is an energetic and euphoric blend of old school Trance vibes and razor sharp modern production packed to the brim with pounding drums and bass, lush pads and epic builds. Producer Eddy Beneteau brings his considerable talents to bear on the Trance genre with “Supalife Classic Trance Vol 1”. 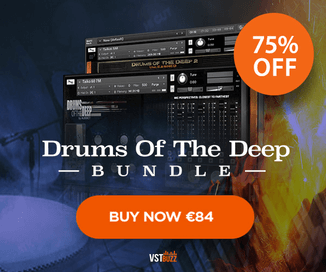 Drawing on all of the best influences from the last decade of Trance music and infusing it with his own unmistakeable style, the result is a monstrous feature packed product with excellent potential for commercial crossover. 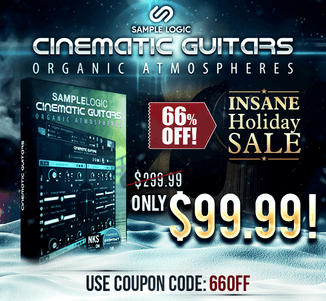 Within the 2GB+ of content you’ll find dry, wet and FX tail loops, and more than 220 one-shot samples to allow you to create your own complimentary loops, breaks and fills. 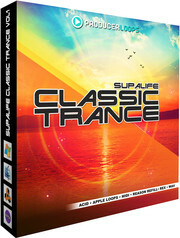 Supalife Classic Trance Vol 1 is available to purchase for £29.95 GBP.